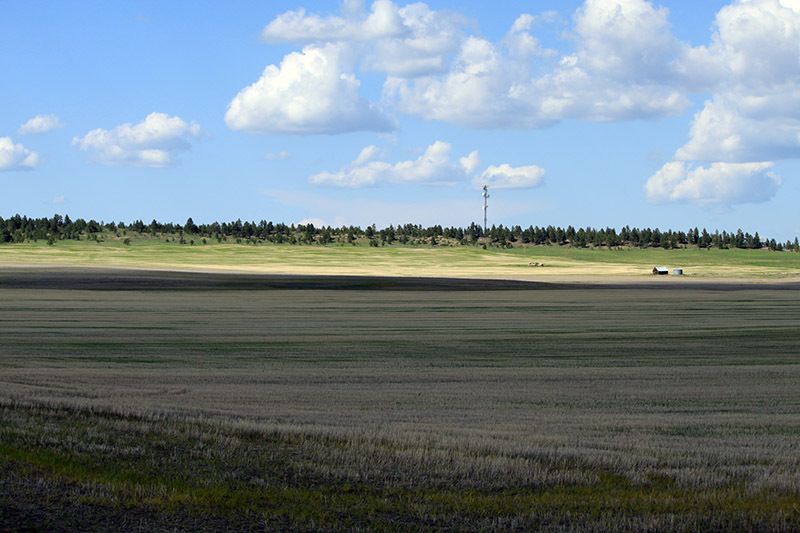 Nice productive wheat farm 45 minutes from Billings, Montana. 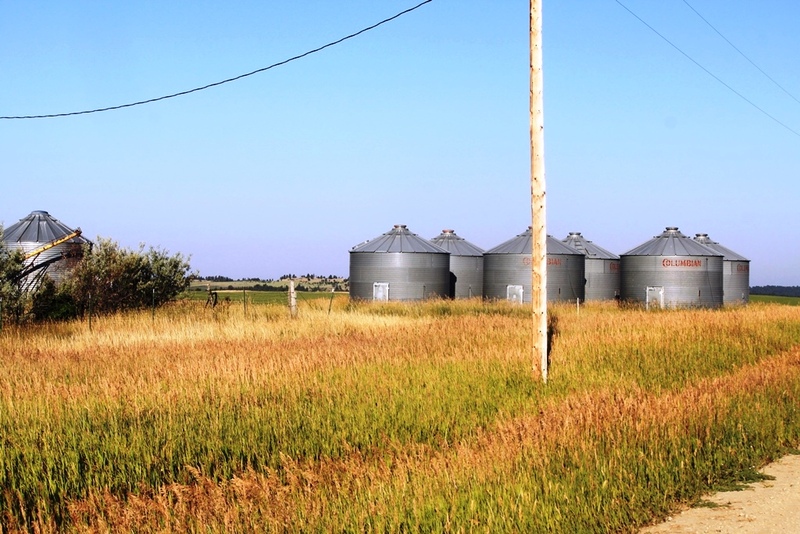 Improvements include a 4-bedroom house, double detached garage, equipment shed, and 8 grain bins. 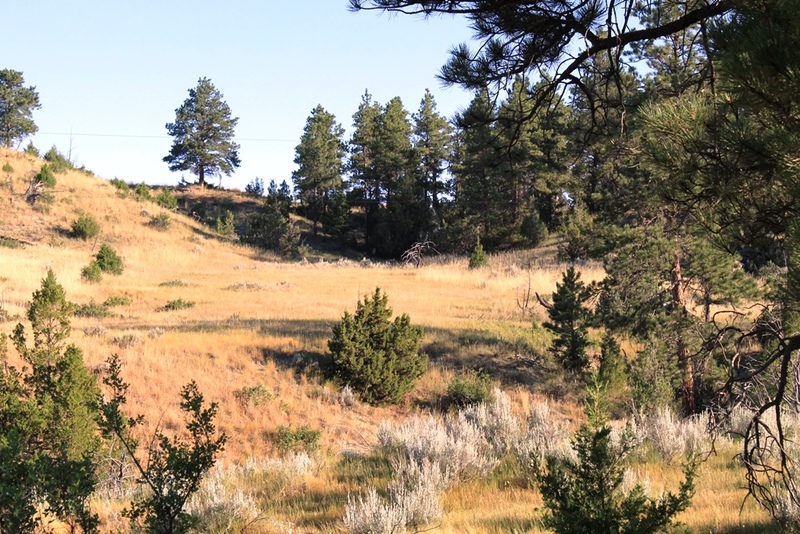 Three wells and several springs. 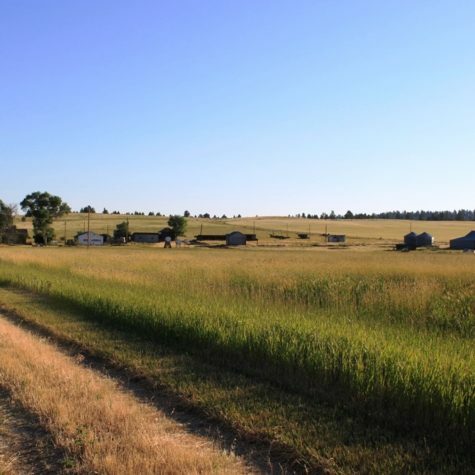 Dean Creek Farm is a scenic place with scattered timber, farm land all in two parcels. 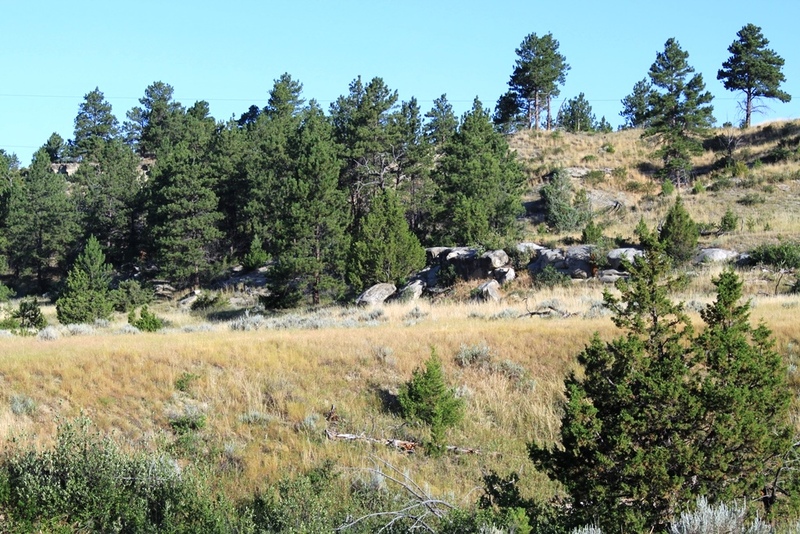 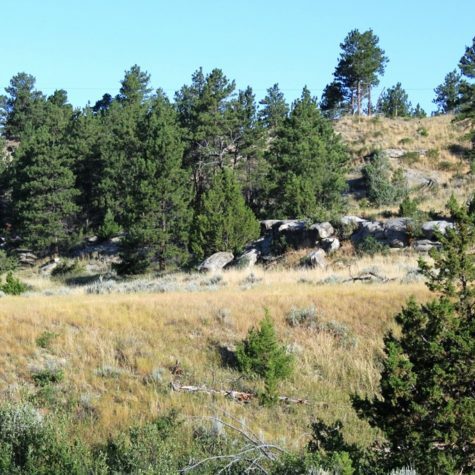 Hunting opportunities for elk, deer, turkeys, antelope, and upland birds. 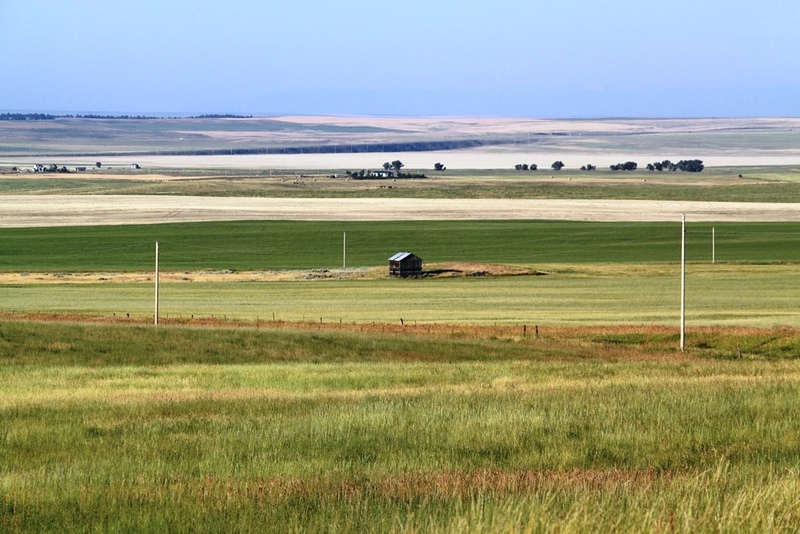 LOCATION: Sixteen miles north of Acton, Montana. 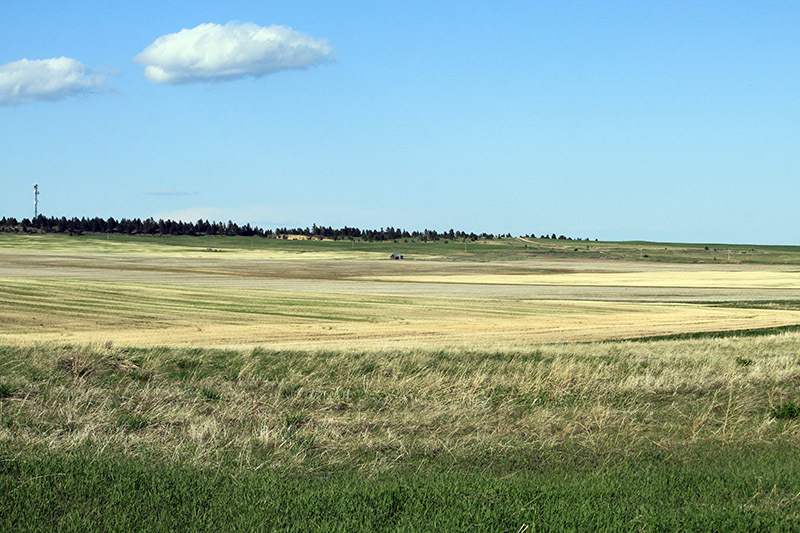 ACCESS: West of Acton on Highway 3. 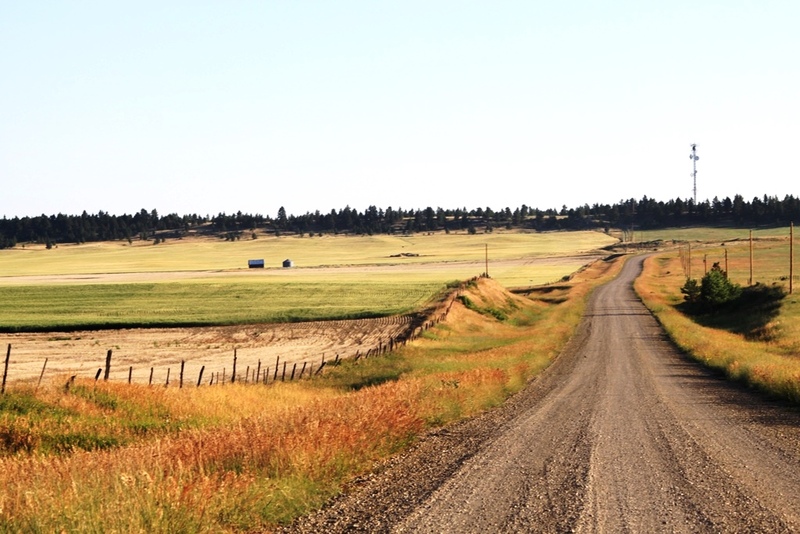 From Billings take Highway 3 to Oswald Road (north) to Dailey Road (east), left on Stephenson Road, and right on Dean Creek Road. 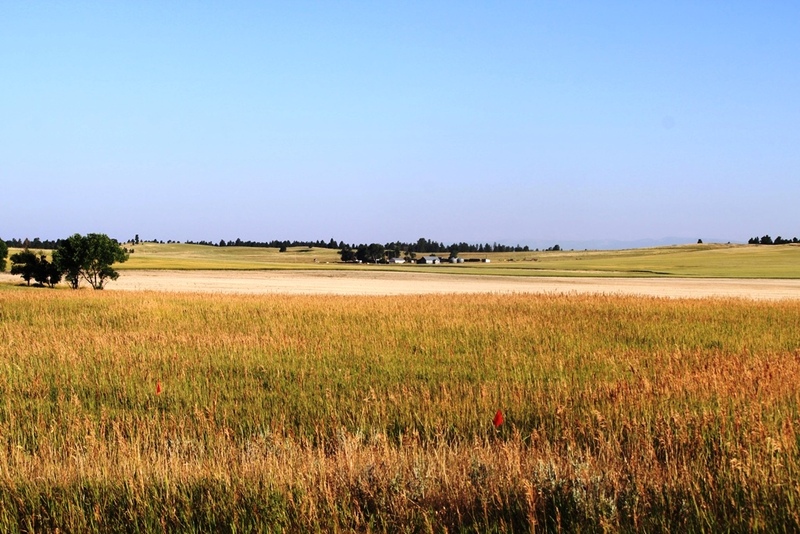 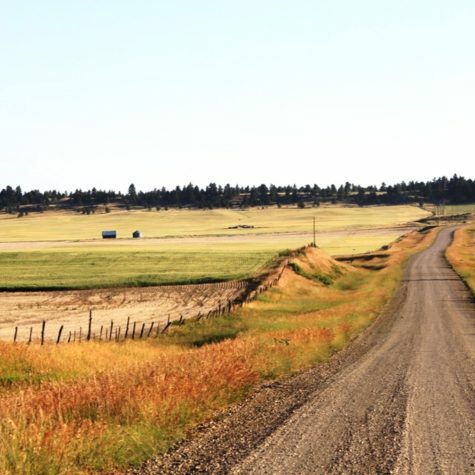 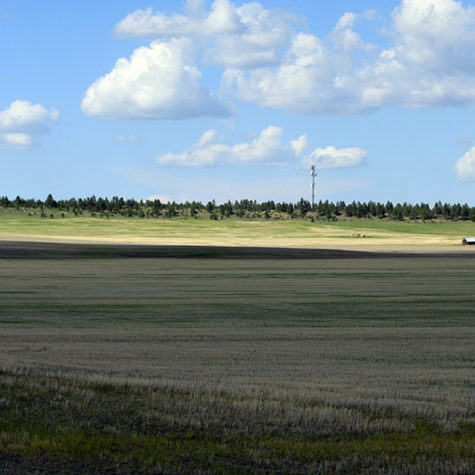 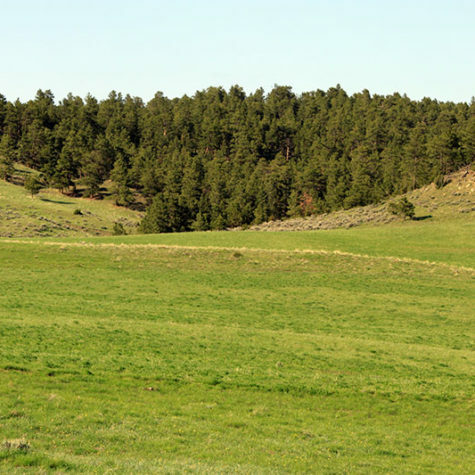 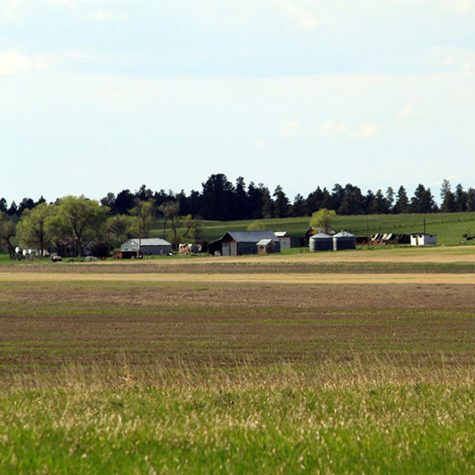 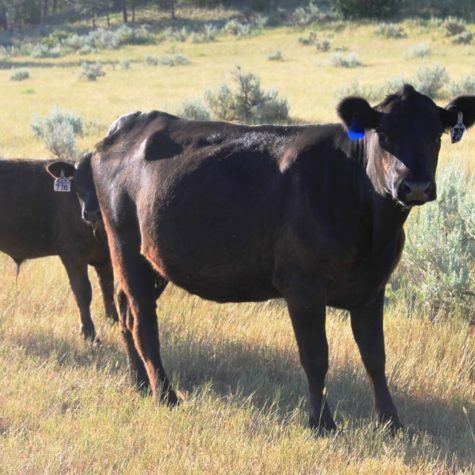 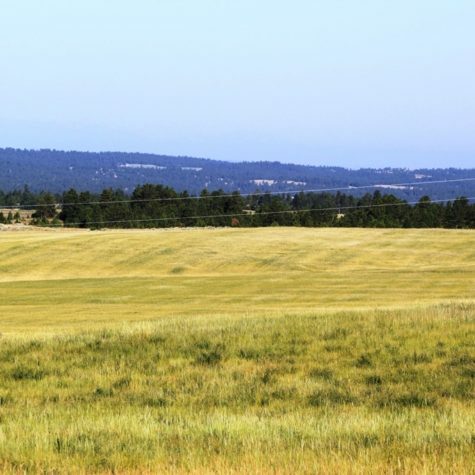 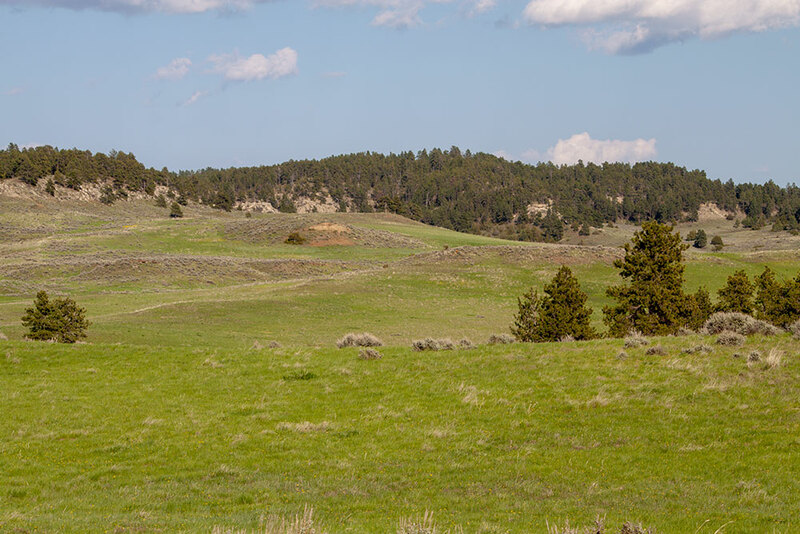 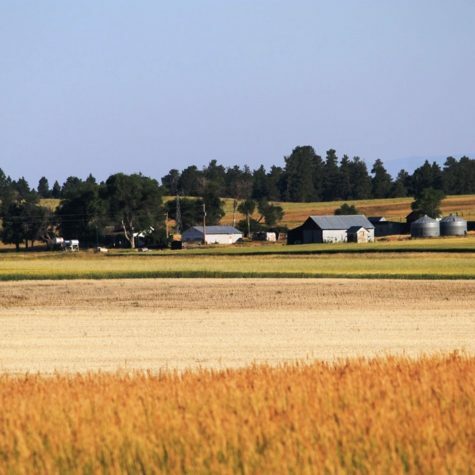 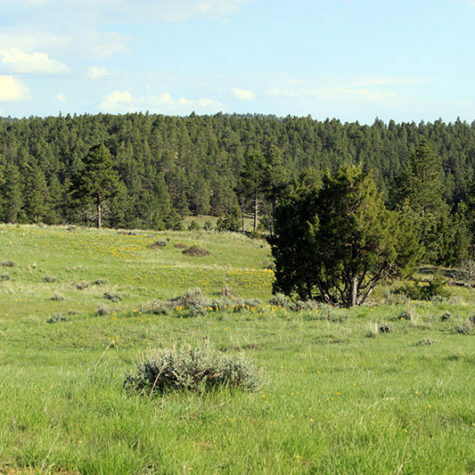 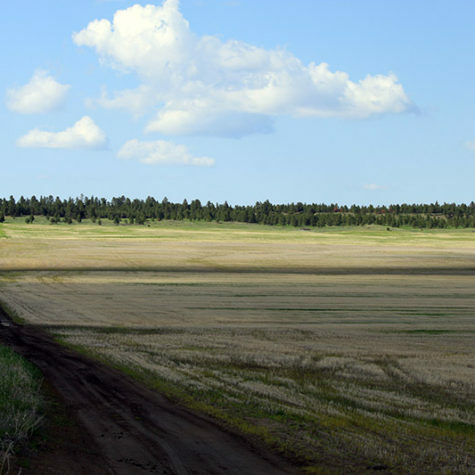 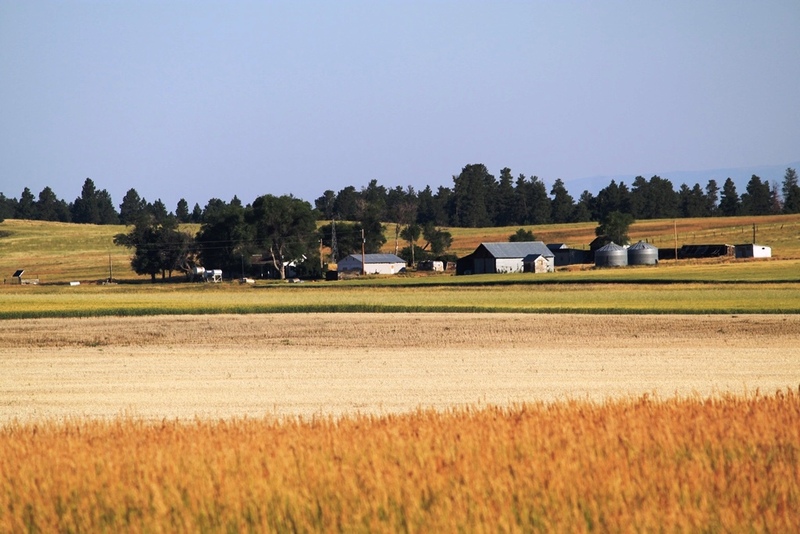 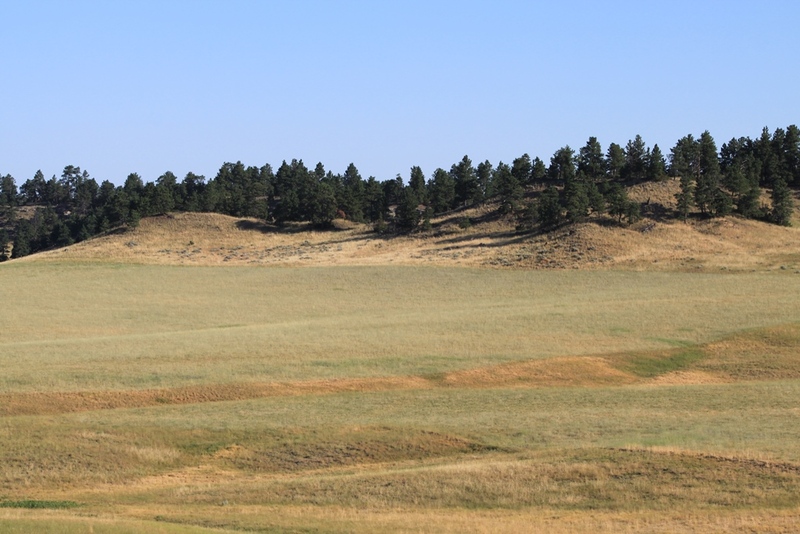 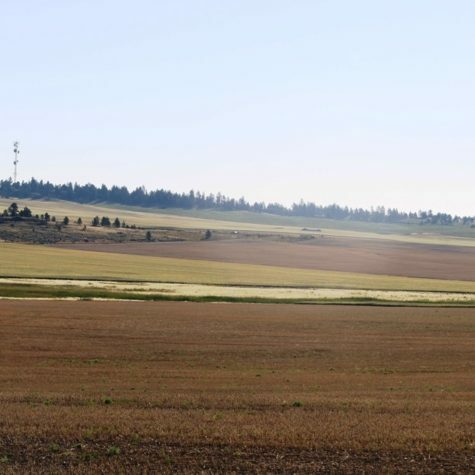 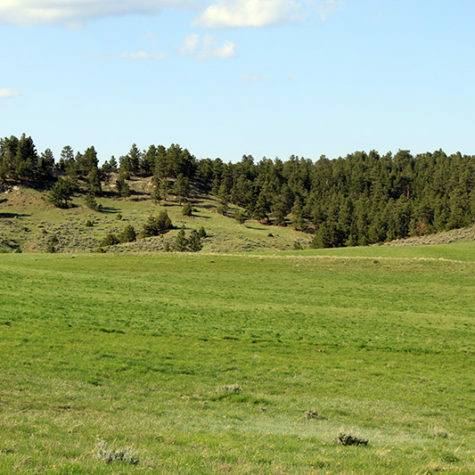 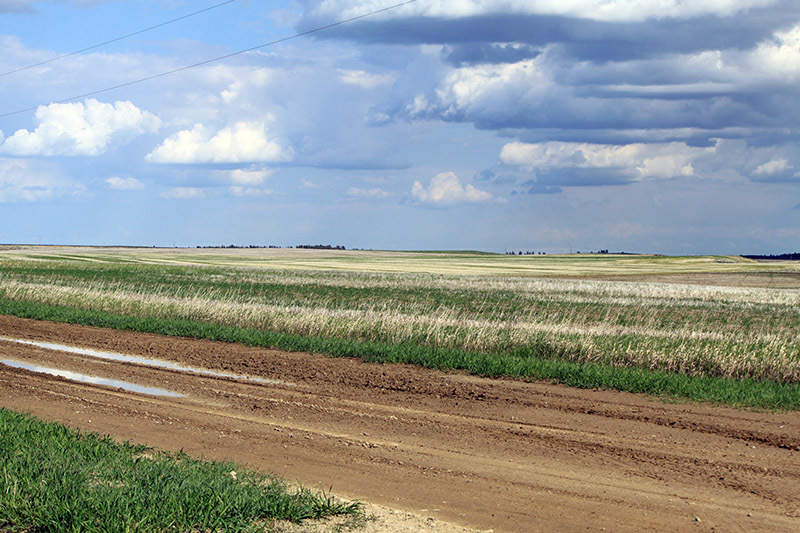 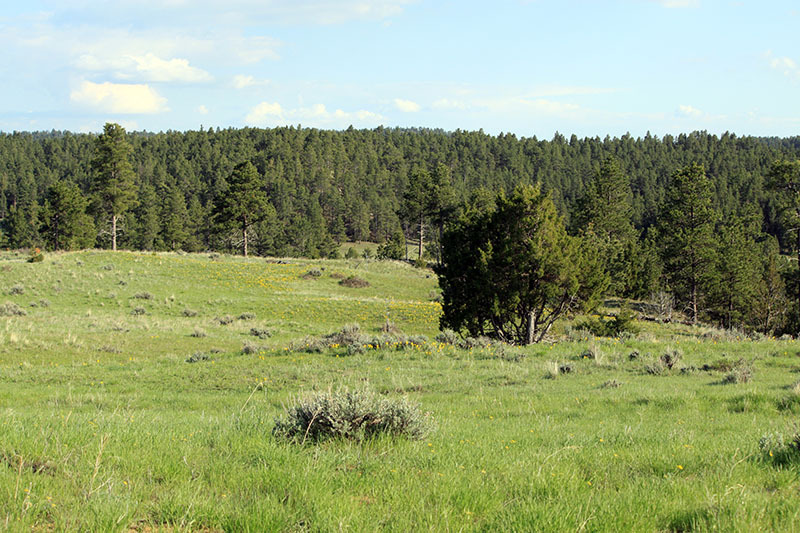 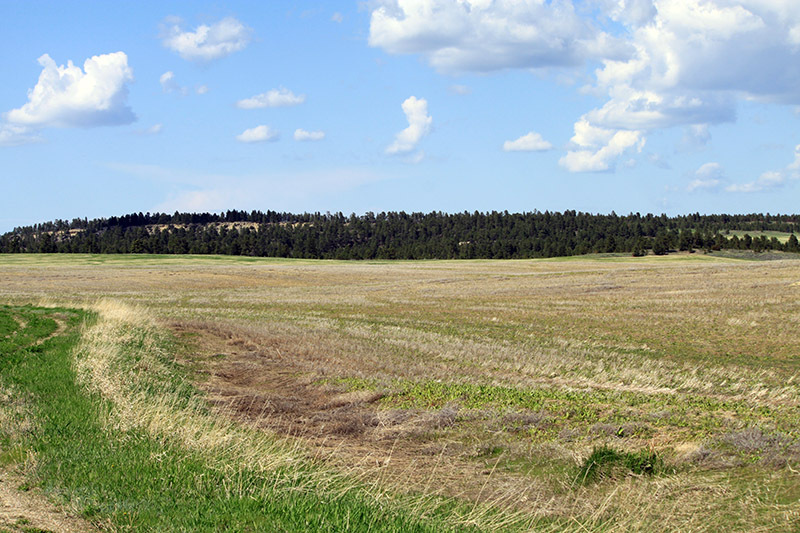 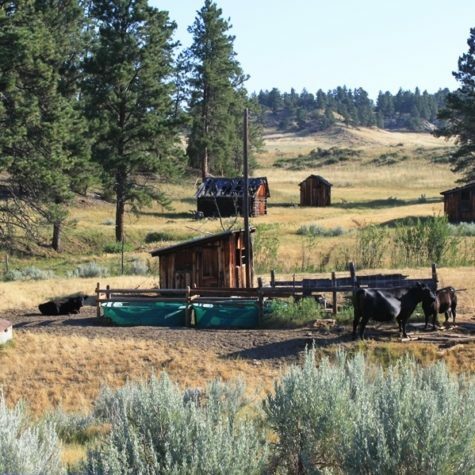 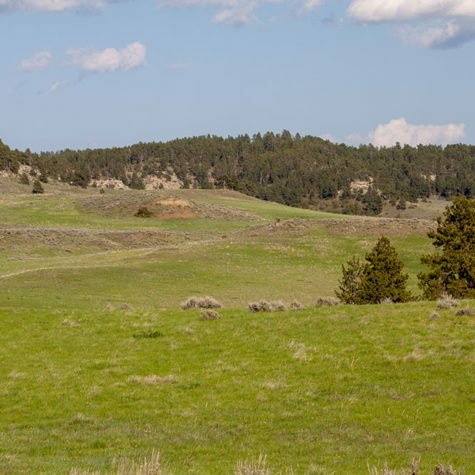 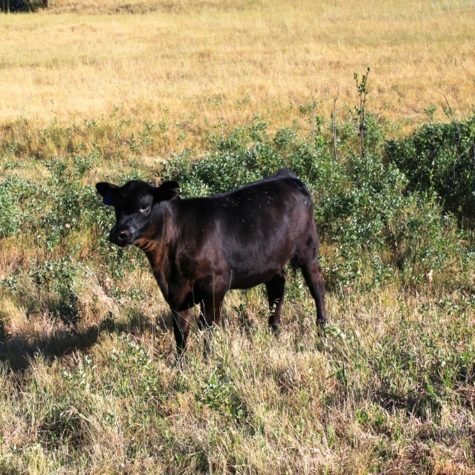 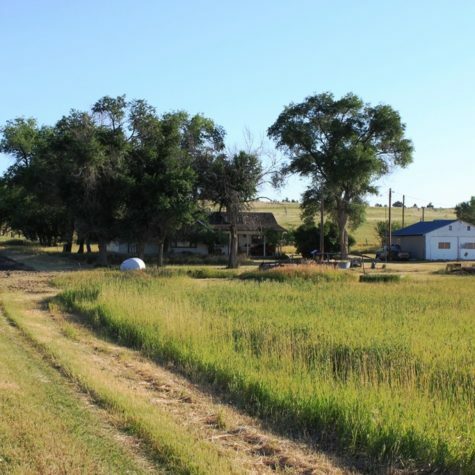 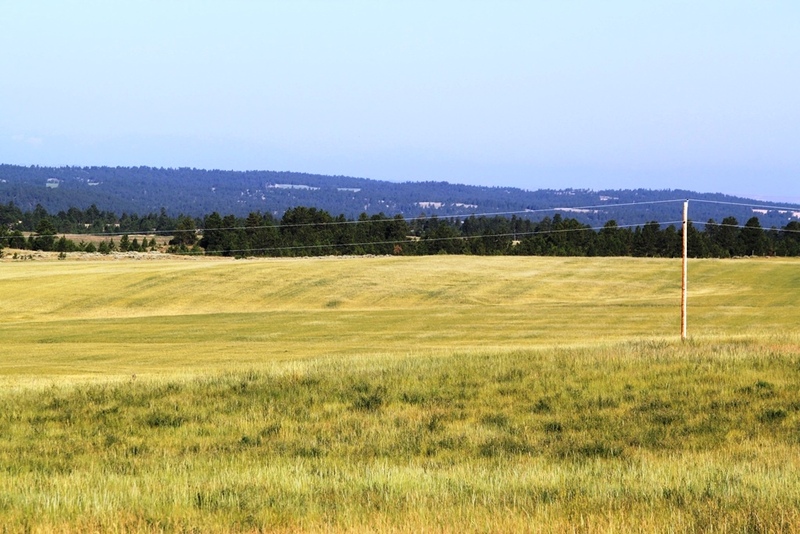 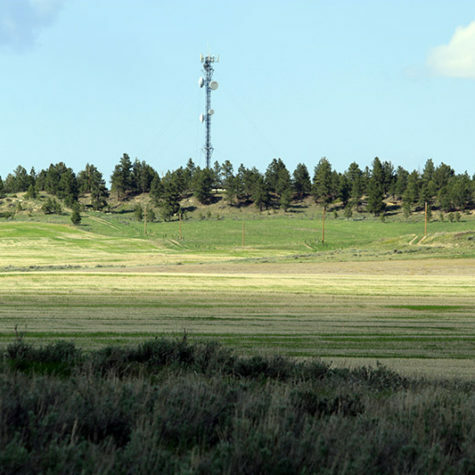 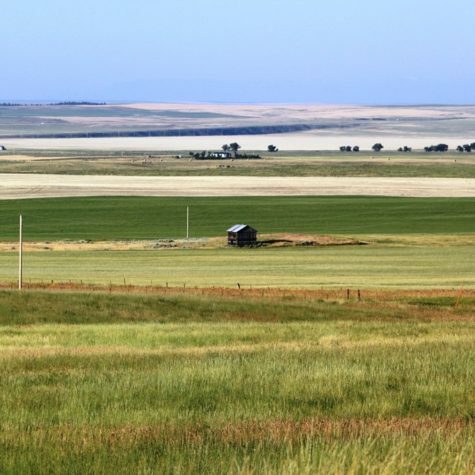 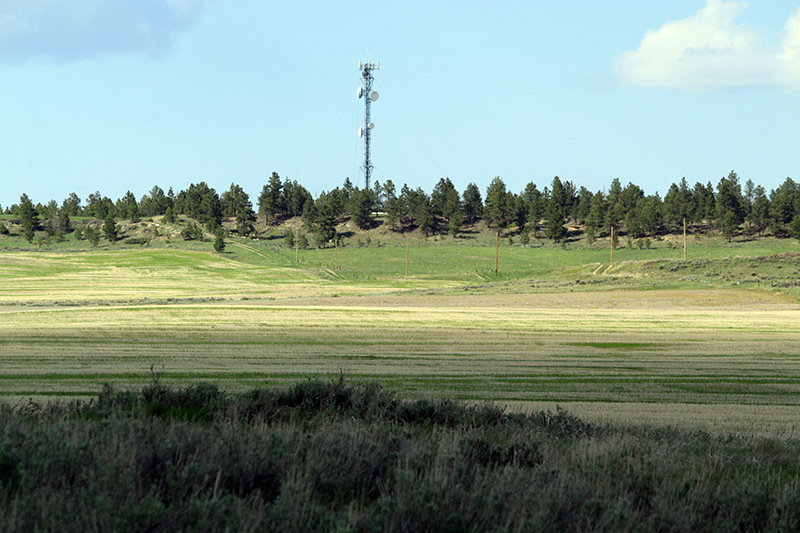 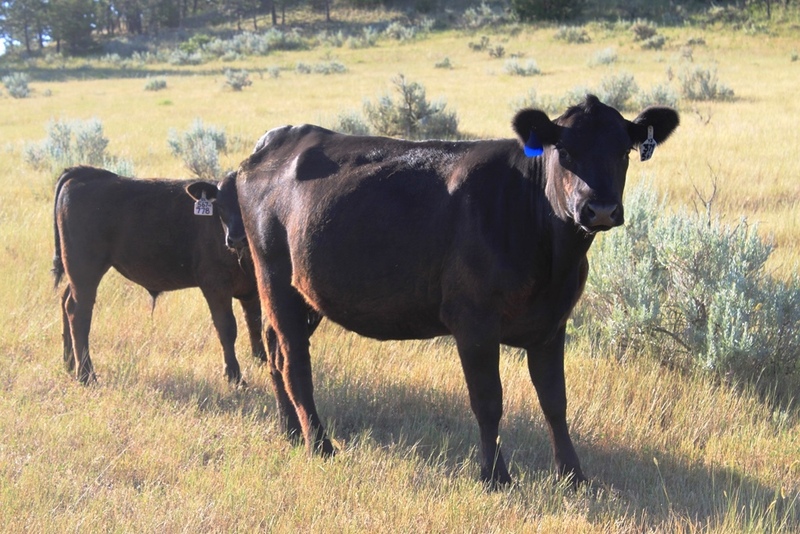 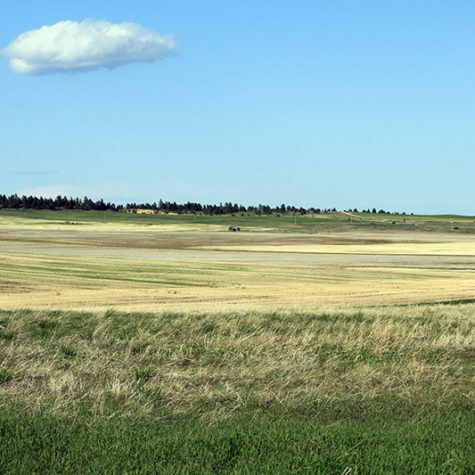 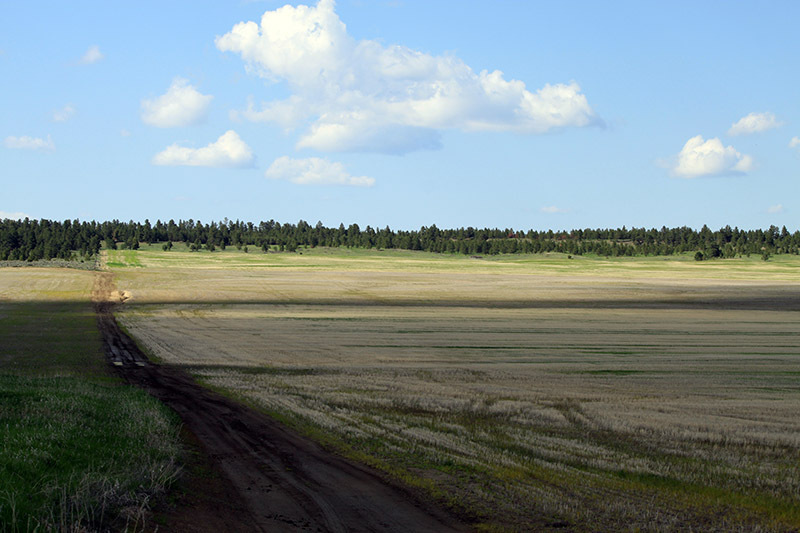 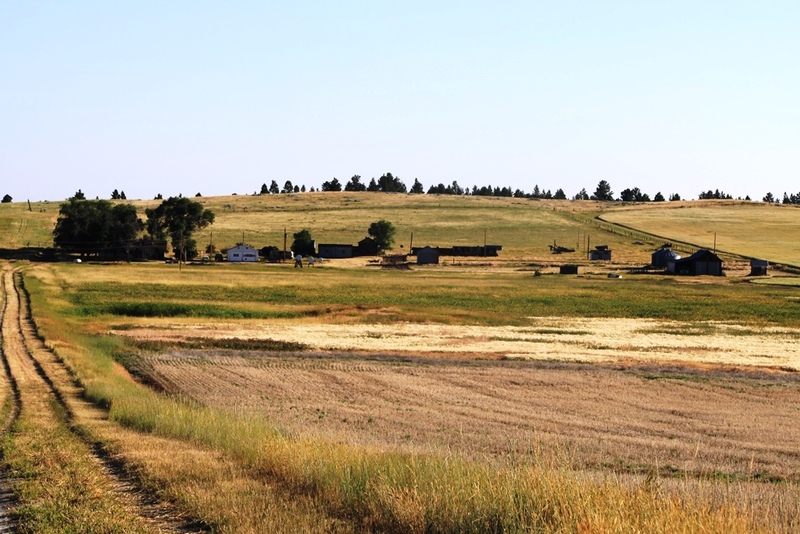 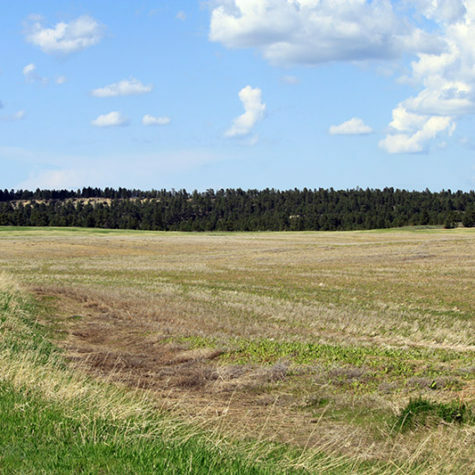 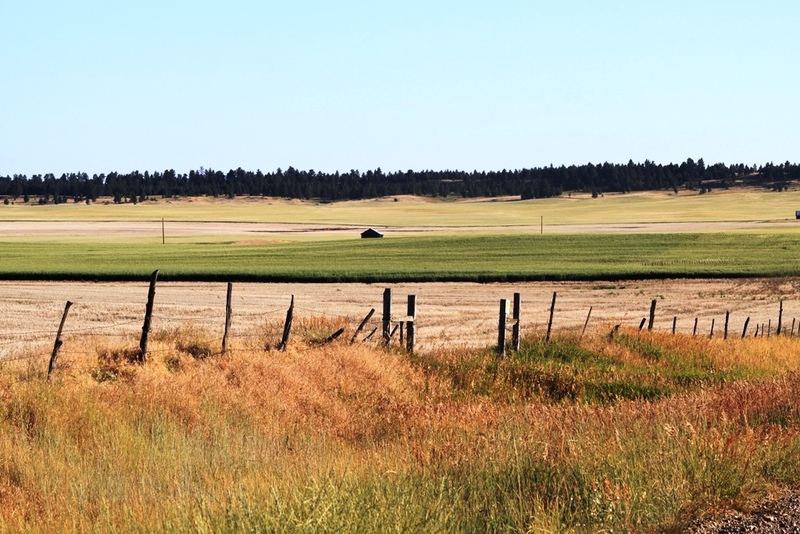 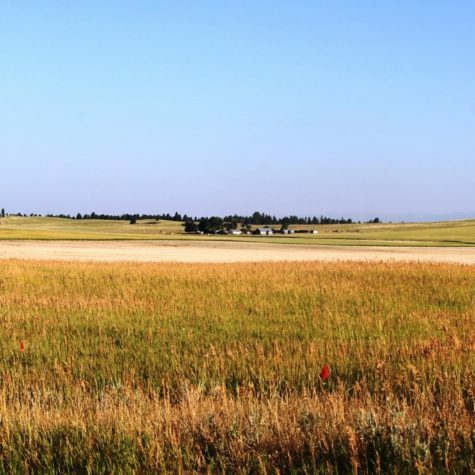 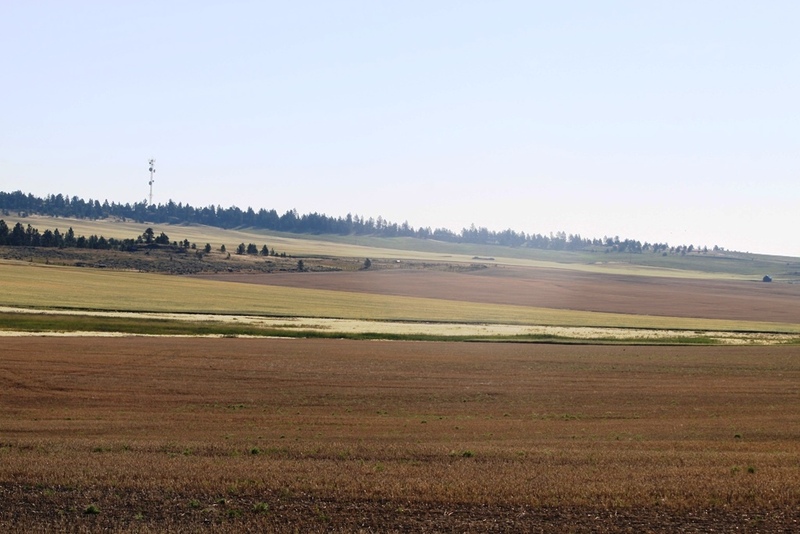 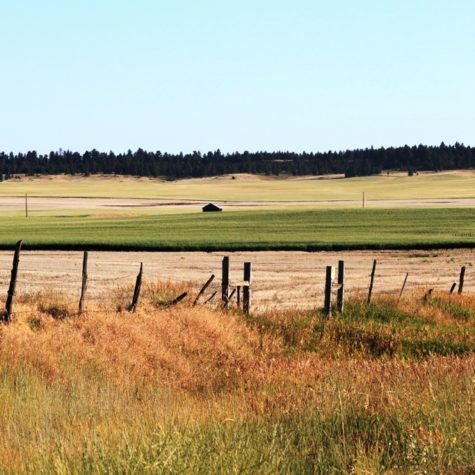 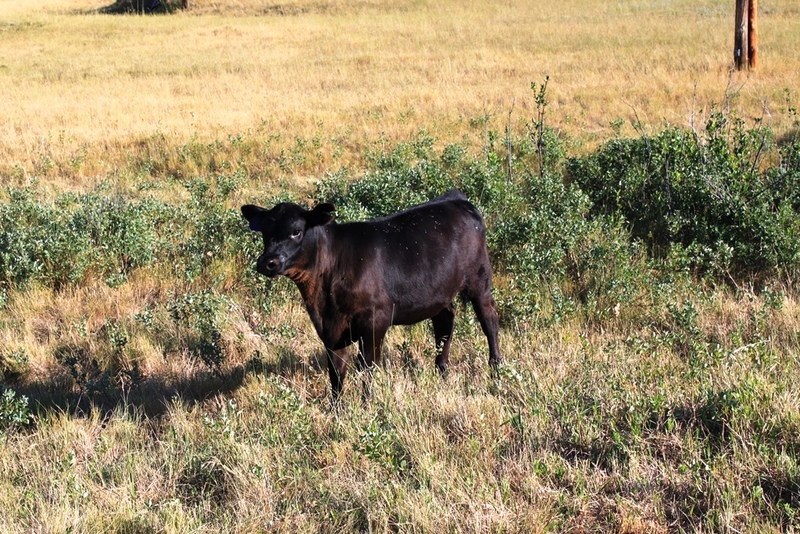 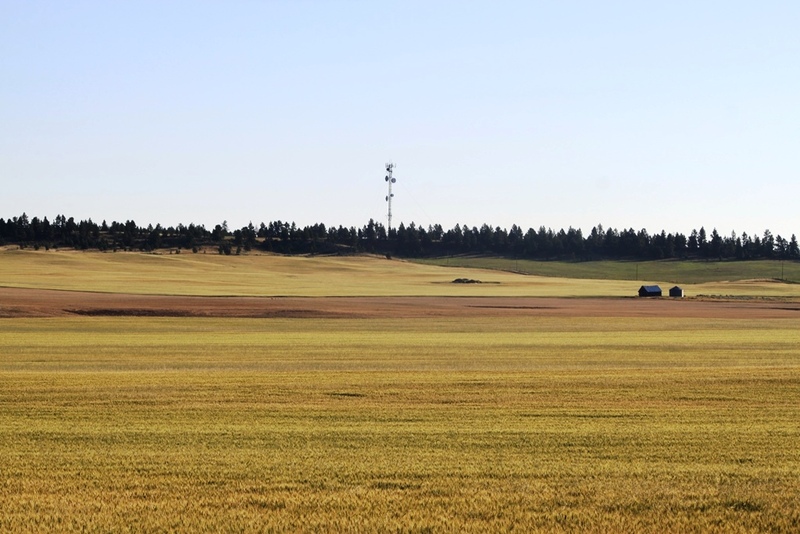 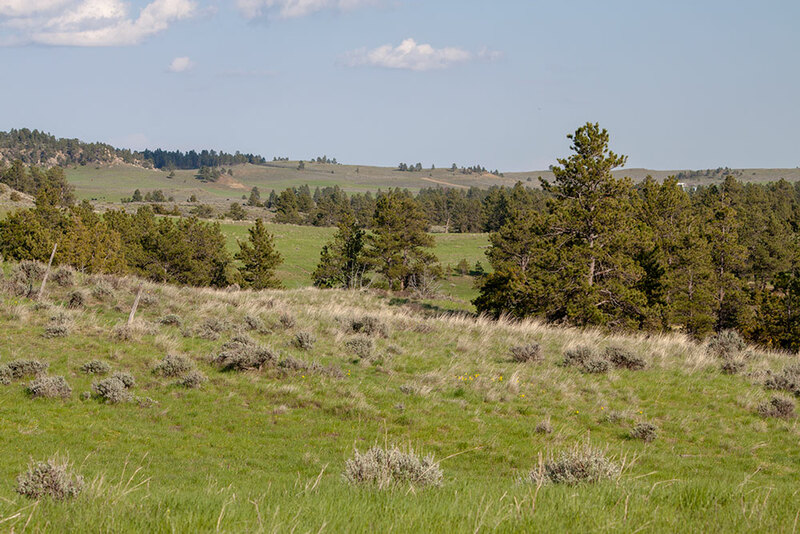 AREA FEATURES: The Dean Creek Farm is 45 minutes northwest of Billings. 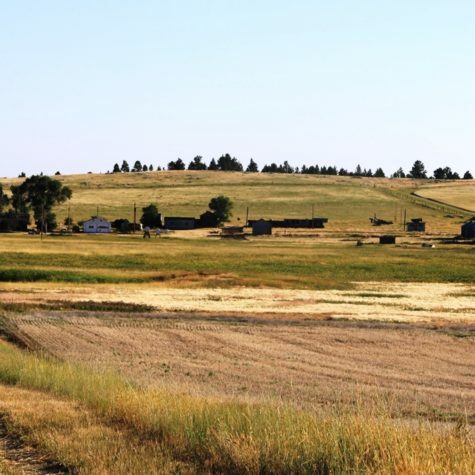 Montana’s largest city with all amenities. 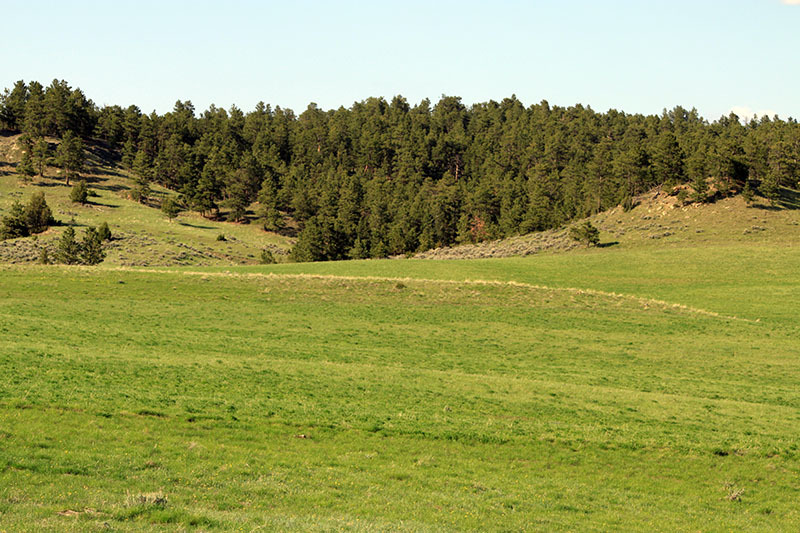 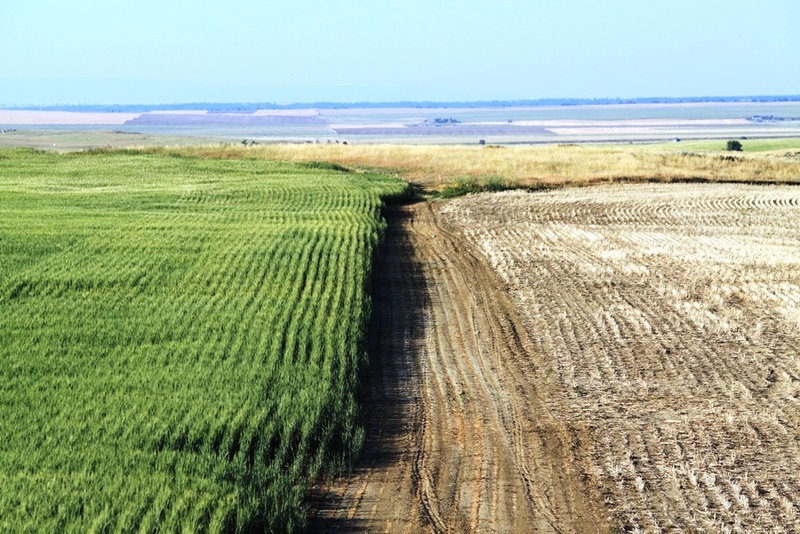 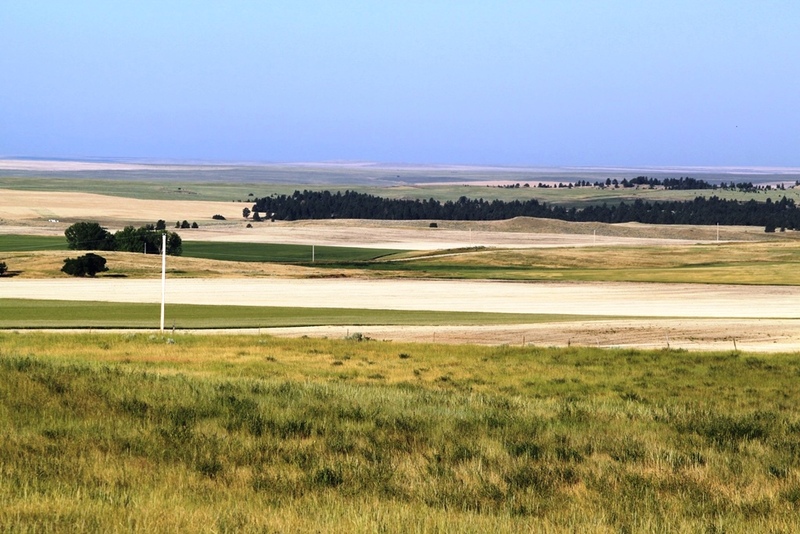 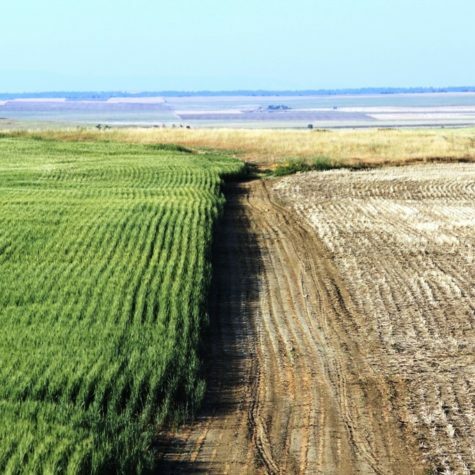 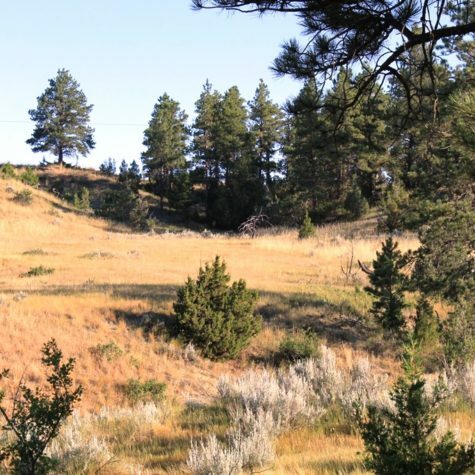 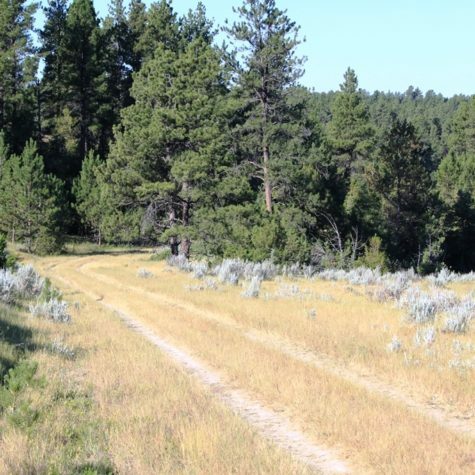 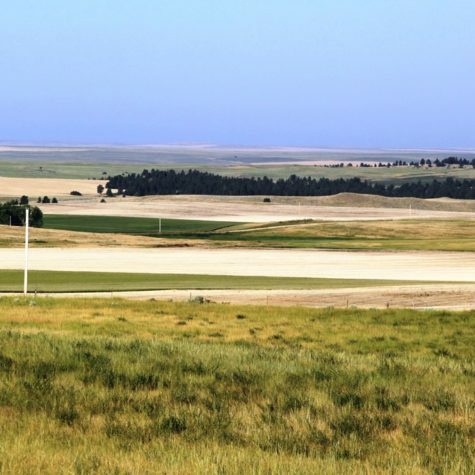 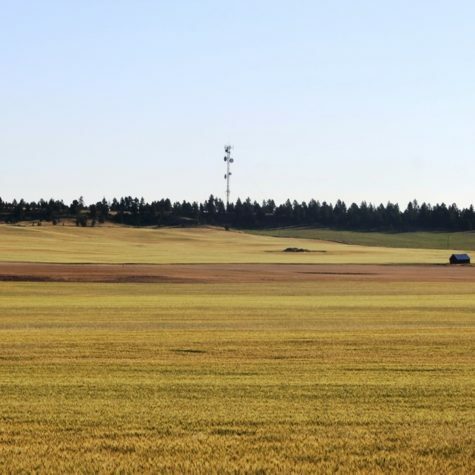 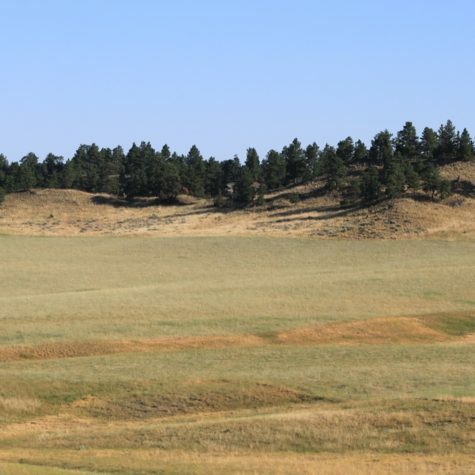 Grass: 756 +/- acres – includes timber. 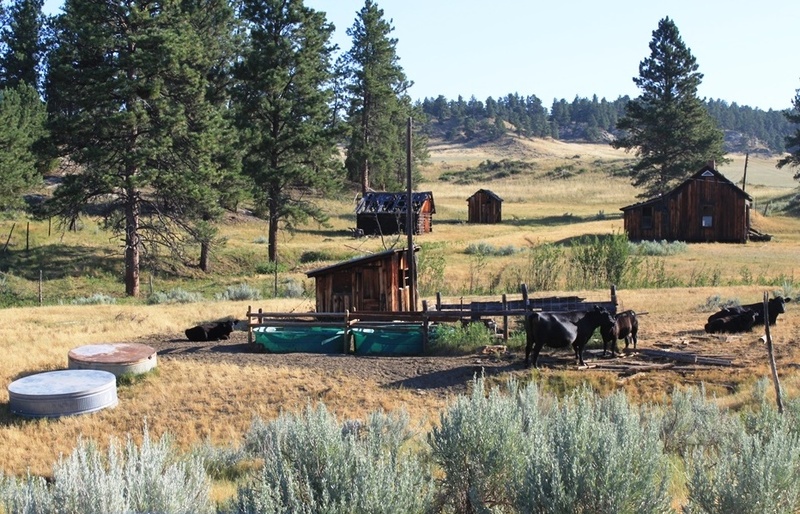 WATER: Three wells and springs. 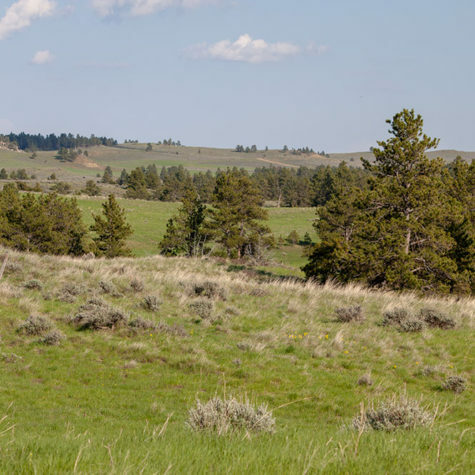 WILDLIFE: Elk, deer, antelope, turkeys, cats, and upland game birds. 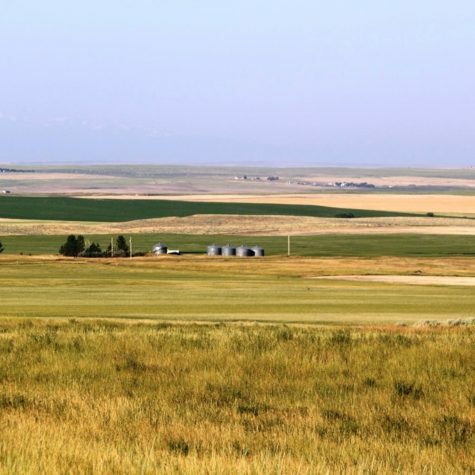 MINERALS: Seller to retain half, if any. 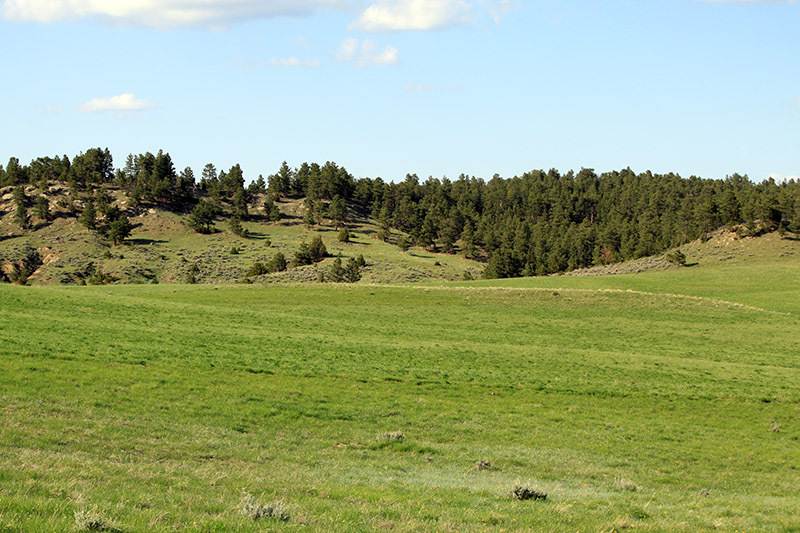 Balance to convey with property. 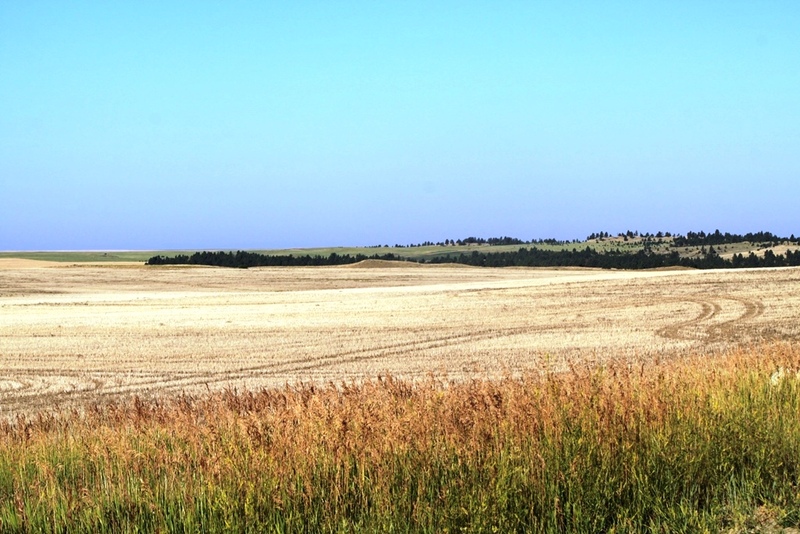 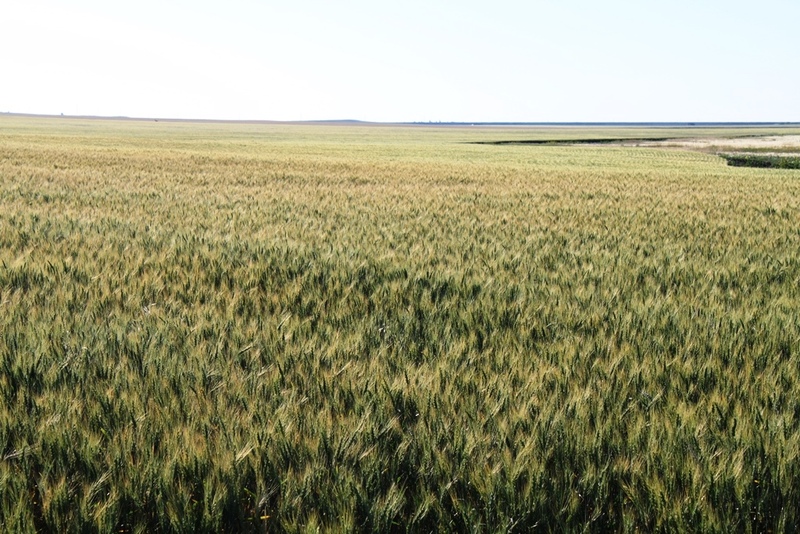 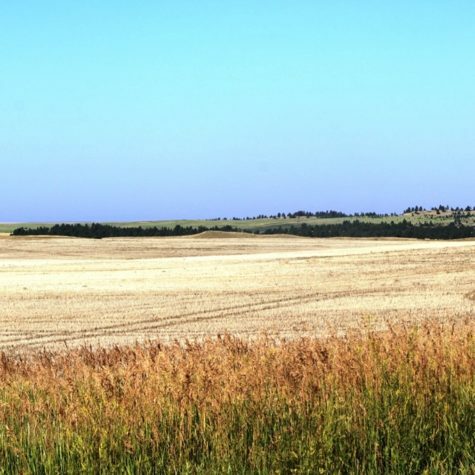 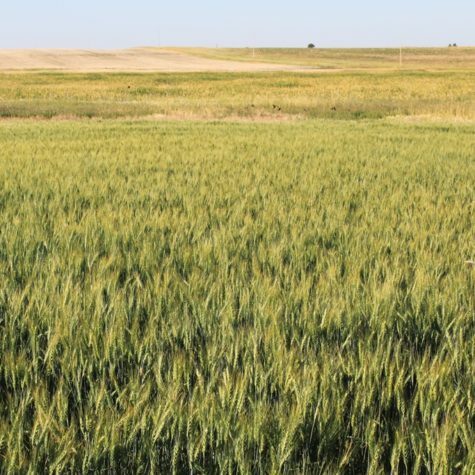 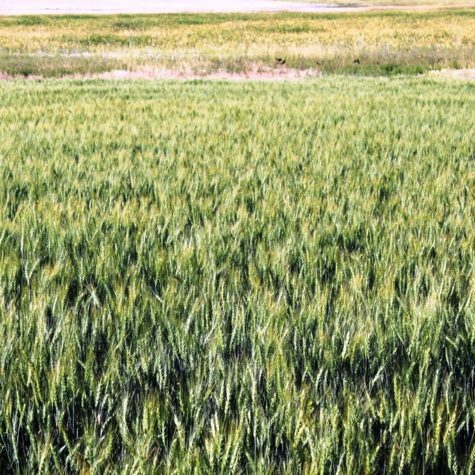 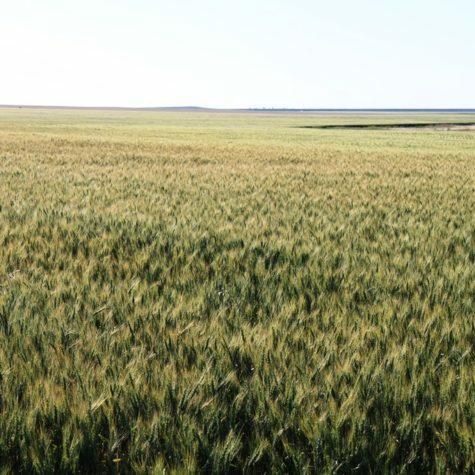 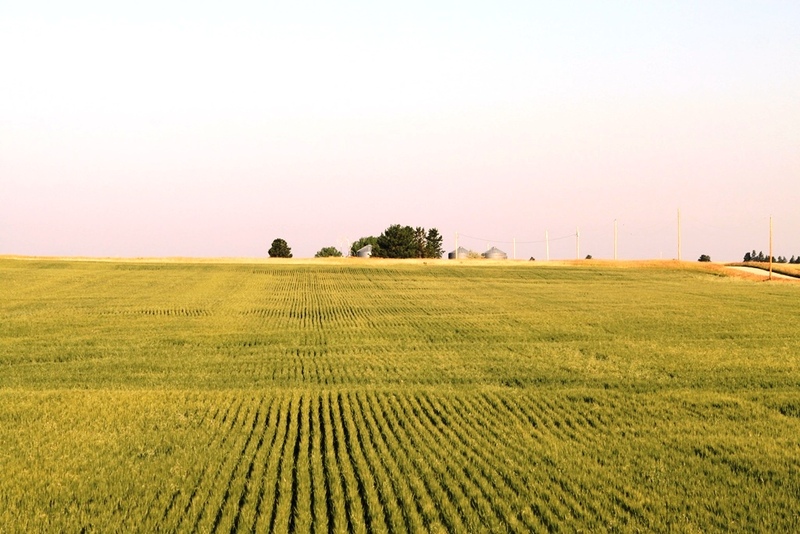 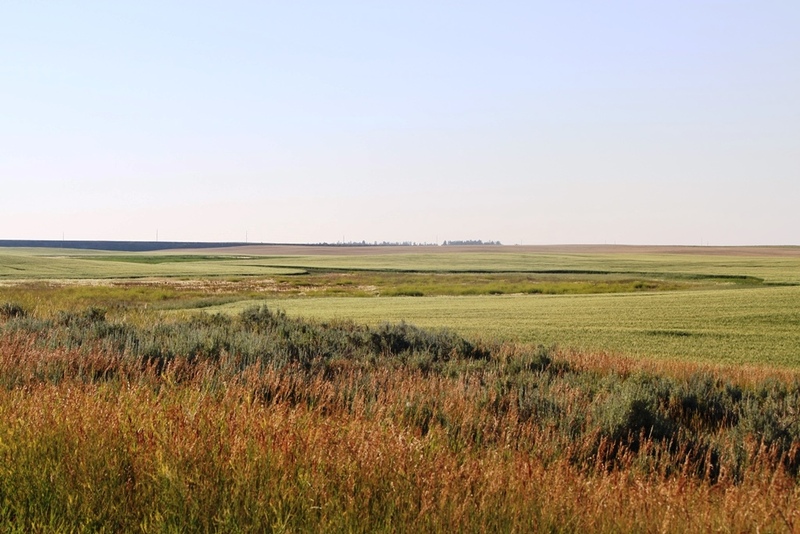 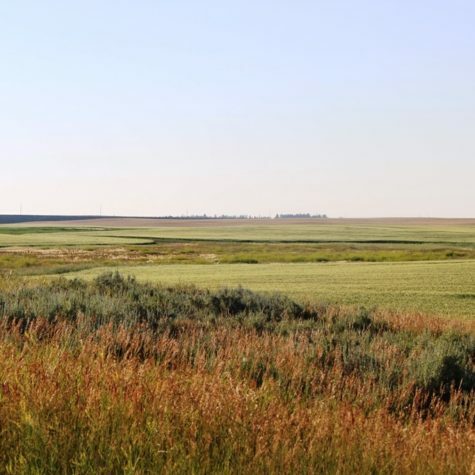 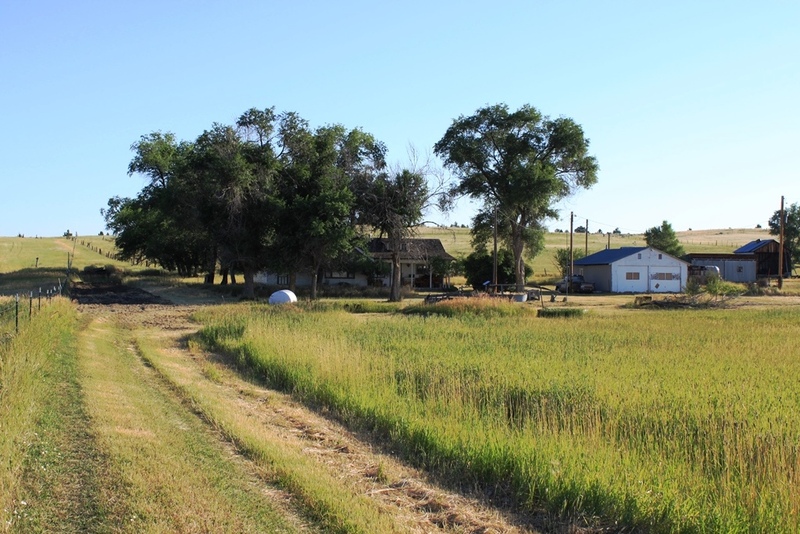 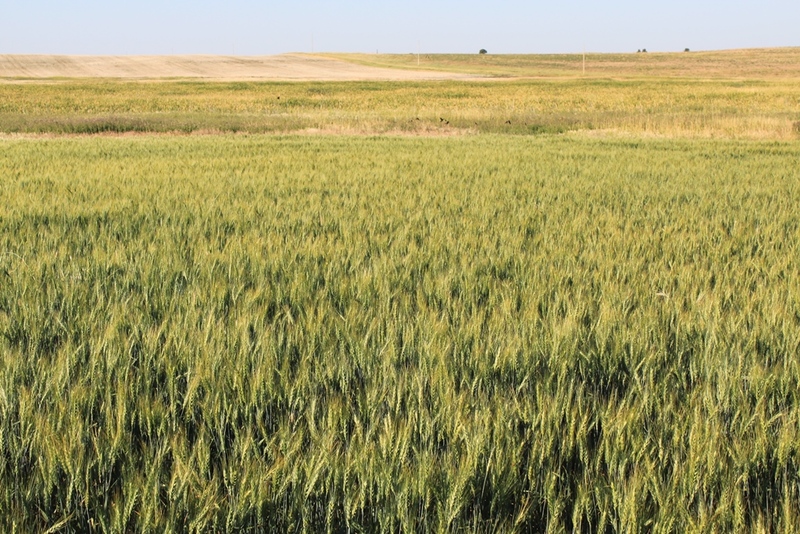 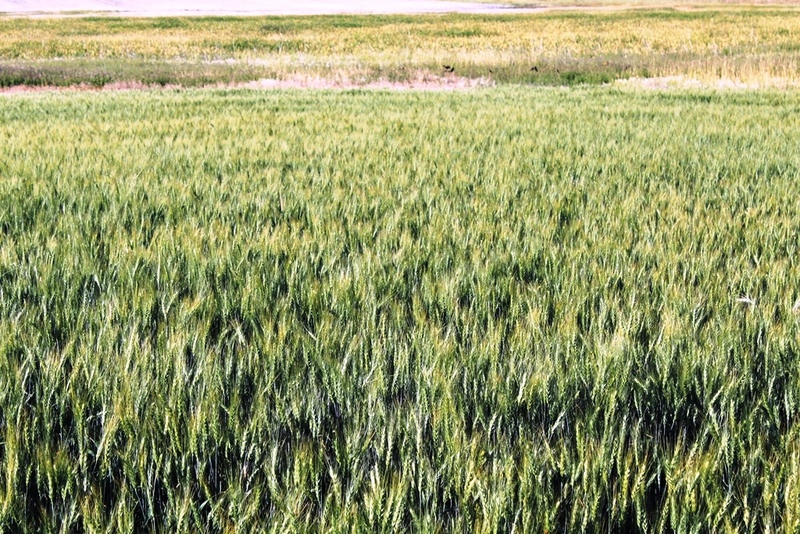 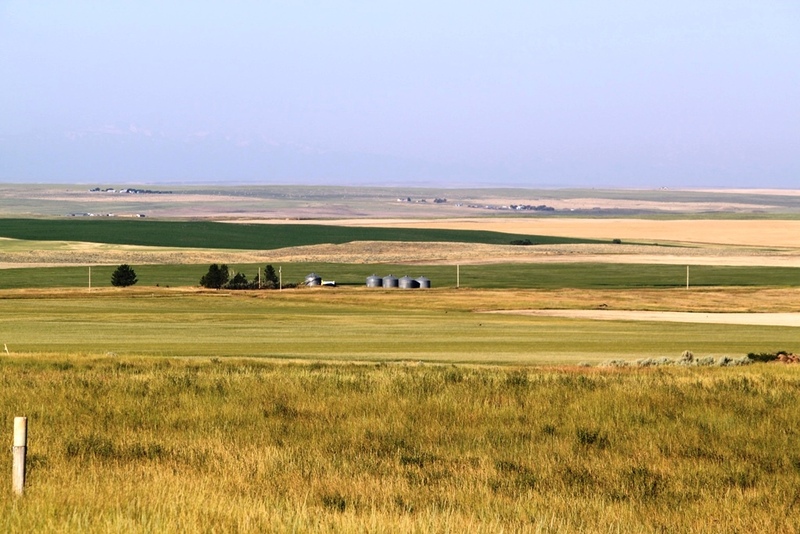 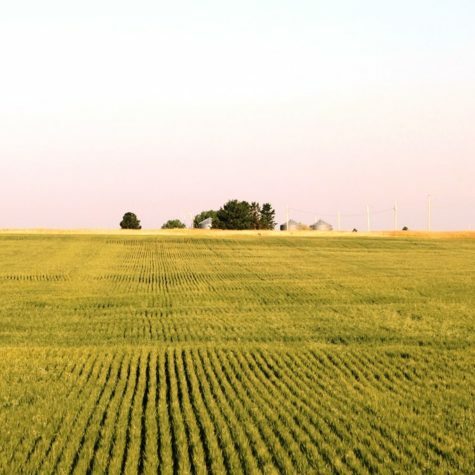 The Dean Creek Farm is a nice productive wheat farm, which is complimented by grazing and hunting, close to Billings, MT. 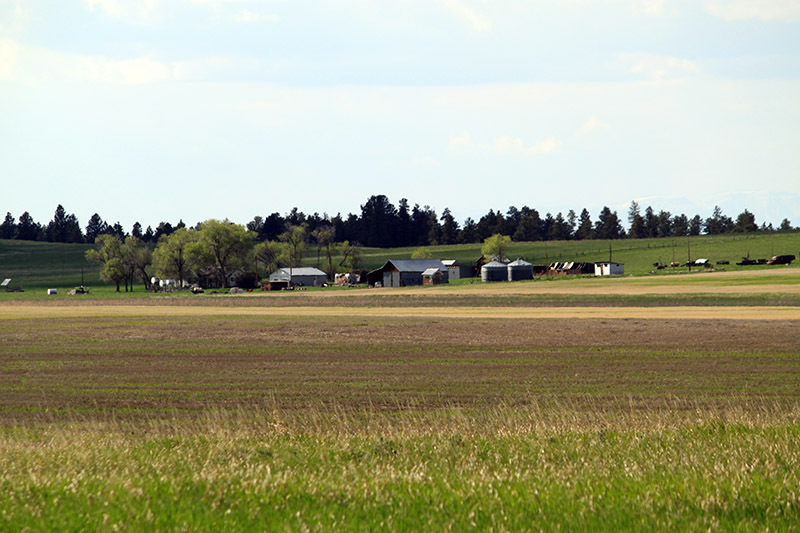 Billings has two major medical facilities, great dining, shopping, and an international airport. 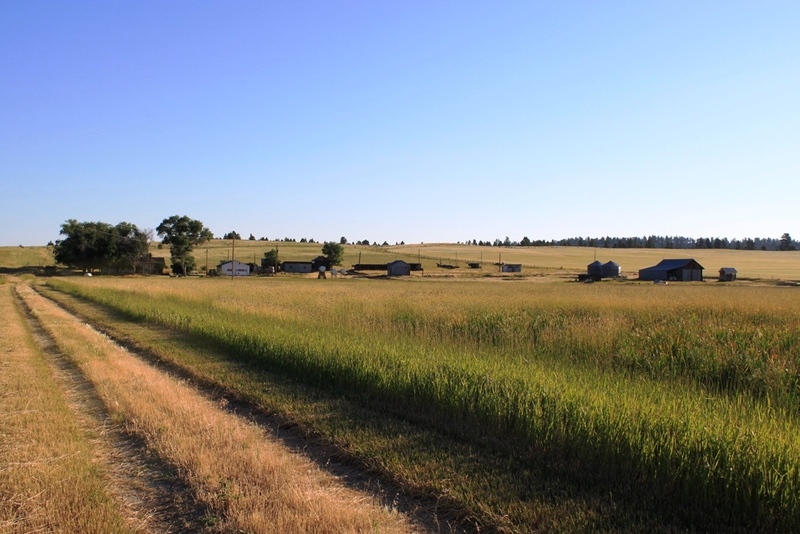 The Dean Creek Farm is a scenic place with scattered timber and farm land in two separate parcels. 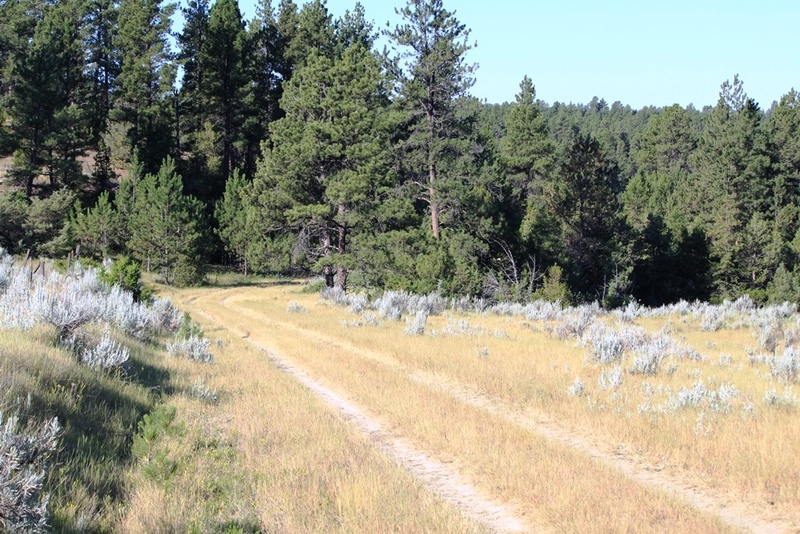 Great hunting opportunities. 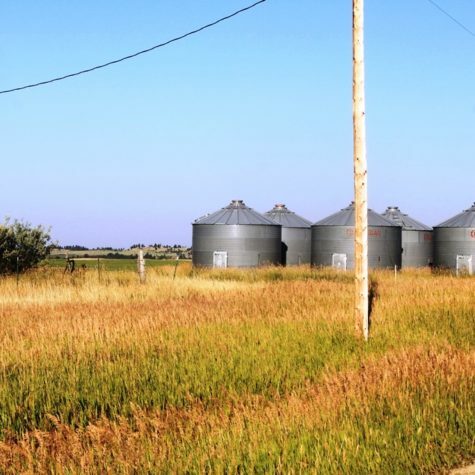 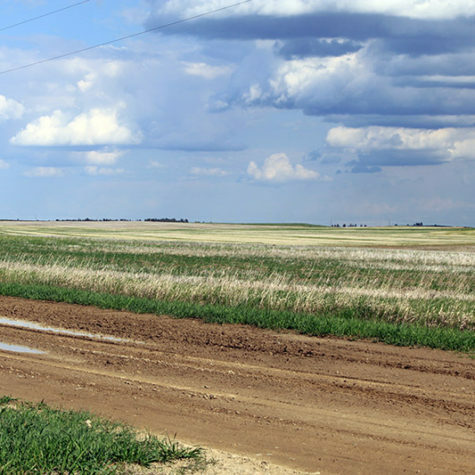 There are local delivery points for both grain and livestock.